(1) Triple Flight Case with the purchase of (3) units. MAC 250 Entour - MAC 250 Entour in good condition. Minimum purchase of (2) units. Priced per unit. MAC 250 Entour - Like new condition. MAC 250 Entour - MAC 250 Entour in great condition. Minimum purchase of (2) units. MAC 250 Entour - Comes with a dual case with the purchase of two units. MAC 250 Entour - In great condition. Dual case with the purchase of two units. MAC 250 Entour - MAC 250 Entour in good condition. Previously used in rentals. MAC 250 Entour - Come with dual cases. MAC 250 Entour - MAC 250 Entour in great condition. MAC 250 Entour Package - Package of (12) Entour(s). No touring. 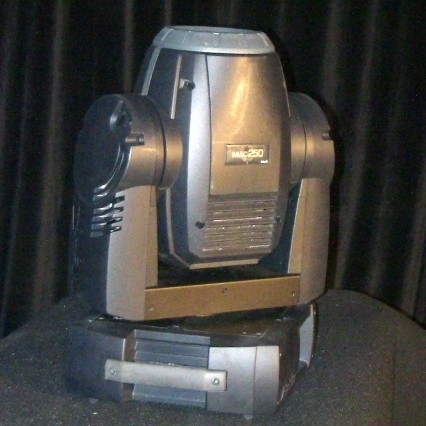 MAC 250 Entour - Used on various rentals. Come with brackets but not clamps. 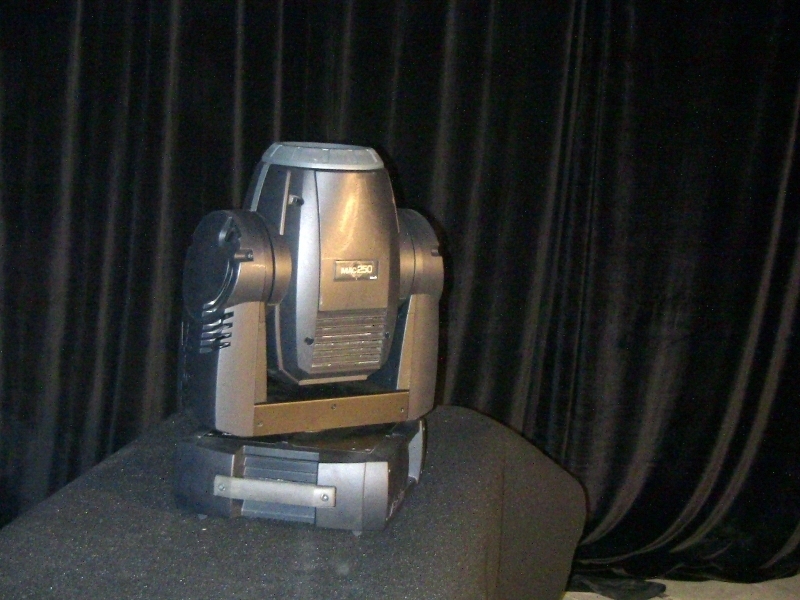 MAC 250 Entour - Used on an installation. Comes with a 10 day warranty. MAC 250 Entour - Corporate used MAC 250 Entour in great condition. Minimum purchase of (2) units. Priced per unit. MAC 250 Entour - MAC 250 Entour in great condition. Minimum purchase of (2) units. Priced per unit. MAC 250 Entour - Package of (2) MAC 250 Entour in great condition. Priced per pair. MAC 250 Entour - MAC 250 Entour in good condition; previously used on various tours. 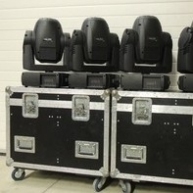 MAC 250 Entour - Package of (6) MAC 250 Entour in great condition. 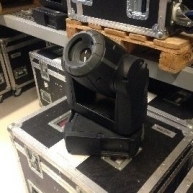 MAC 250 Entour - Corporate used MAC 250 Entours in good condition. MAC 250 Entour - Few years of touring. Maintained well and in fine working order.